Searching for a place to call home? Look no further! Take this great opportunity to build your dream home in the master planned subdivision at The Ridge. 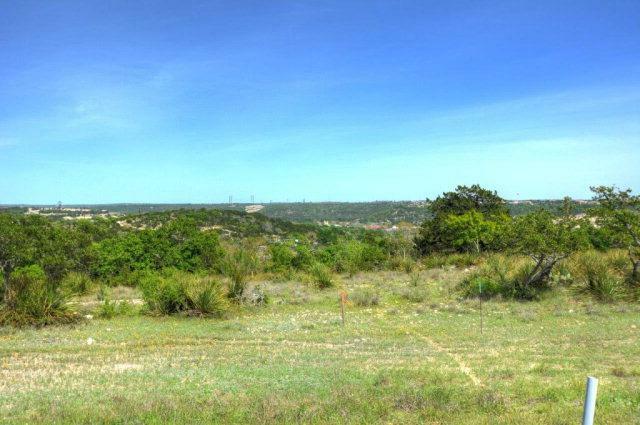 This .793 acre lot sits toward the end of a beautiful cul-de-sac and offers a very private setting for your custom home. 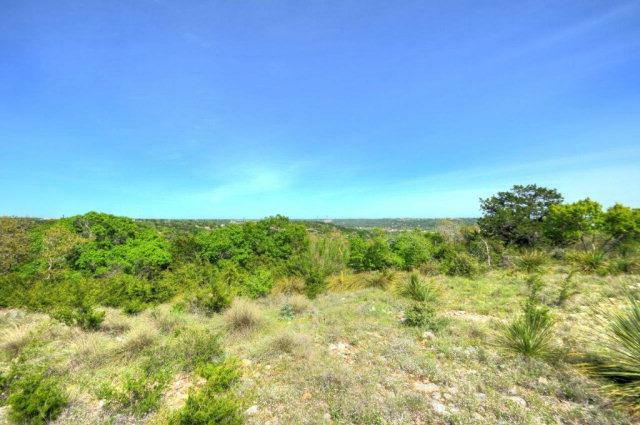 Enjoy the most amazing and serene views on one of the highest points in Kerrville. 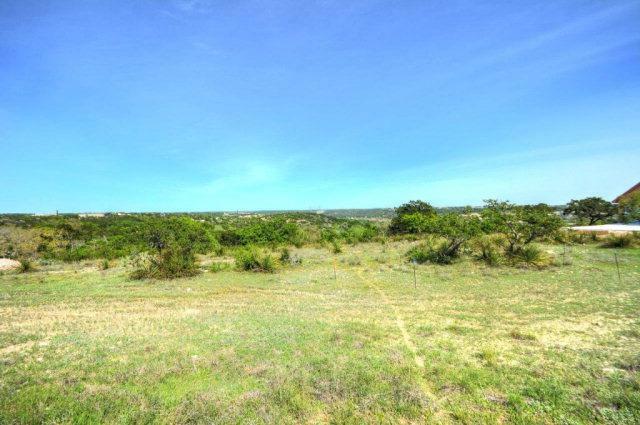 This .793 acre lot is conveniently located to all of the amenities Kerrville has to offer. You will find reasonable building restrictions and beautiful sunsets. © 2017 Kerville. All rights reserved.